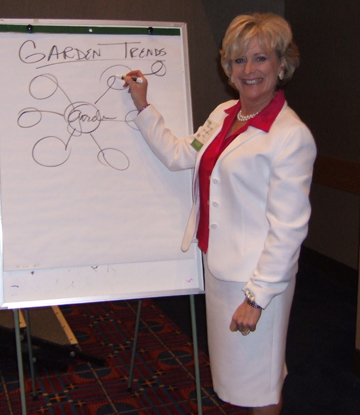 At Garden Media Group, we're known for our annual trends report. We've been told that Garden Media has the crystal ball when it comes to predicting trends. We've got our finger on the pulse of the horticulture, outdoor living, and lawn and garden industries. Within the last 13 Garden Trends Reports, Garden Media’s predictions have been right on! From the rise of the Made in the U.S.A. and ‘buy local’ movement to men getting in the garden, growing vegetables and a renewed interest in organics, Garden Media always has our eye on the horizon. So, we want to share with you WHY we love trends so much--and it's not just because they're fun to predict. Our new e-book "Why Garden Trends" is HERE to dish on our secrets. Learn why your garden business needs to react to trends, anticipate them, or, even better, shape them to your business’ advantage below. We'll also be talking about different aspects, case studies, and details of Garden Media's "Why Garden Trends" e-Book each Thursday in March. If you want to join the conversation, hop onto social media and add #gardentrends14. 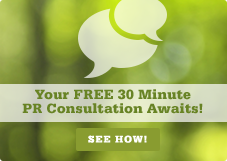 How confident are you that your business will be here in the next five years... what about the next 20 years? What the answer often boils down to is how well your garden business can anticipate and adapt to shifts in consumer behavior, aka, trends. The world around us, both in the gardening and consumer world, is always changing. So, if you want your garden business to be here for the long-haul, you've got to be conscious and act on the changes you see. 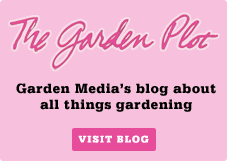 At Garden Media, we talk to many garden businesses who feel like they don’t have any influence or control over trends. But that’s not the case--and with our e-book, "Why Garden Trends", you'll learn our insider secrets on how to best react to trends, anticipate them, and, eventually, shape them to your business’ advantage. Seize the day (carpe diem or YOLO... your call) and make the most of your business's future by learning how to take hold of the trends now. 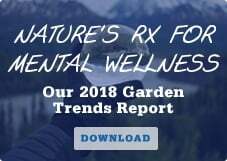 Download our "Why Garden Trends" e-Book to Learn How Garden and Consumer Trends Matter and Impact the Bottom Line of your Garden Business.